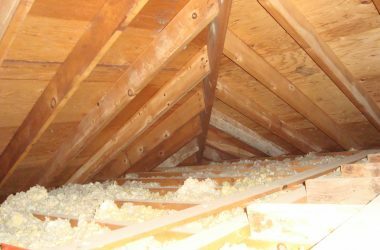 How Much Insulation Should You Have in Your Attic? 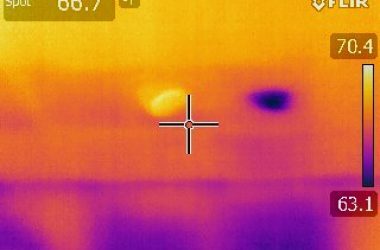 My attic is killing my monthly electric bills – what problems do you see? 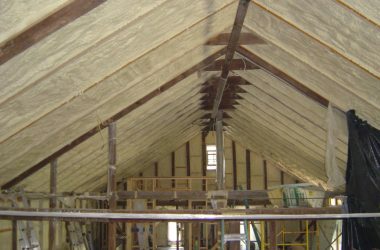 In a mixed humid climate (Central Virginia) the attic is probably the most important element when trying to achieve a healthy, energy-efficient, and durable solution. 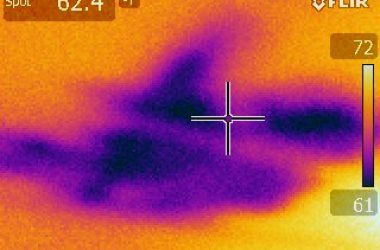 There are a lot of problems in this one – what do you see? I will post my thoughts tomorrow.